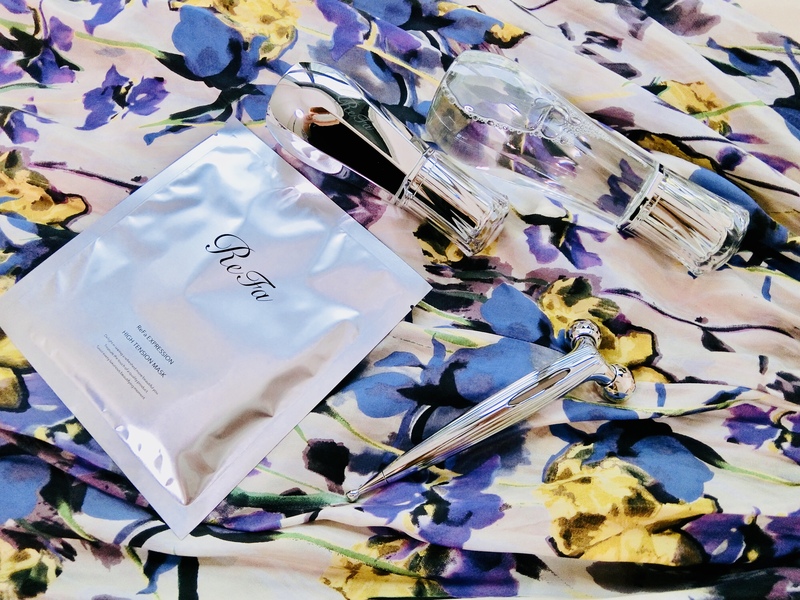 To enhance the instant lifting and sculpting effects of its bestselling platinum-plated rollers, Japanese beauty label ReFa has extended its skincare line. Interestingly, the latest formulas immediately tighten, firm, and moisturise the skin. Few products promise and deliver on that. The products are also lightweight and easy to layer so that you can use them in tandem with the facial tools. Expression High Tension Mask (S$80 for 4 pcs) wraps around the jawline and neck with double ear loops. The fabric mask is soaked with angelica keiskei, growth factors as well as citrus and chamomile extracts.